Cost and plans: There’s a free version to allow you to test out a limited number of features. The PMP® pack including all the practice exams and the important proof of your 35 contact hours for your PMP® application is $119.99. CAPM® plans are slightly cheaper. PMP® and CAPM® training has been online for a long time but right now it seems like there are more choices than ever before. 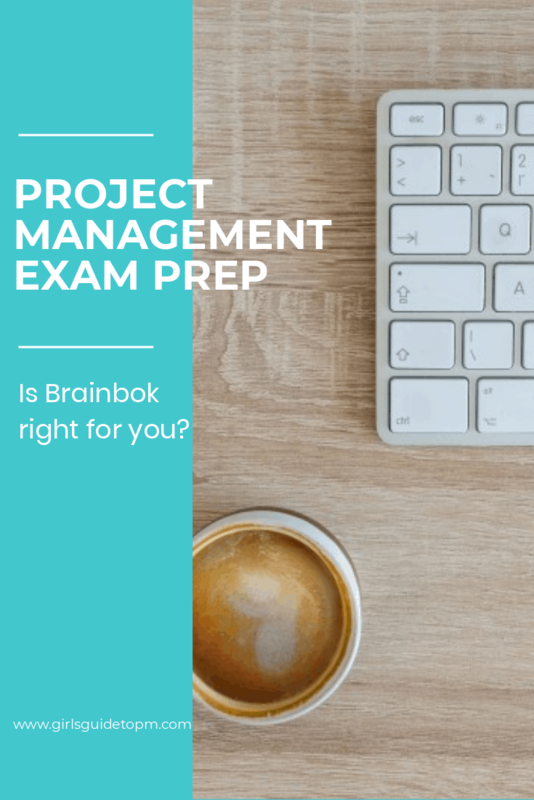 One product I reviewed recently is BrainBOK, and as you can guess from the name it’s a PMP® and CAPM® self-study toolkit. BrainBOK is an app from Harwinder Singh, the project management expert behind the PMP® prep blog, Deep Fried Brain. He kindly gave me access to the product for a short while so that I could review it for you. How many PMBOK® Guide – Sixth Edition processes have Enterprise Environmental Factors as an input? If you need to know, BrainBOK has an ITTO Explorer makes all of that transparent. I’ve never seen anything like this before and it’s really good. It shows you the complete set of processes and the ITTOs that go with them. Click a process and you’ll get the description and details of that process. You’ll also see the inputs, outputs, tools and techniques, plus a list of where the data flows in from and goes out to. Drill down and see the page reference number from A Guide to the Project Management Body of Knowledge (PMBOK® Guide) too. You can toggle between grouping them by Process Group or Knowledge Area so you can test yourself in different ways. It’s all clickable so you can explore the processes and how they interact with each other, and it works perfectly on mobile! So important for when you want to study on the move. The whole point of online training systems is to learn things, so you want to know how well you are doing at retaining the knowledge, right? The BrainBOK inbuilt quizzes help you do that. You can choose a quiz for a particular knowledge area, or, as you get further through your studies, broaden it out to all knowledge areas. You can test yourself on the ITTOs, processes, data flows or glossary: all areas where questions come up in the PMP® or CAPM® exam. Here’s an example of a quiz question. 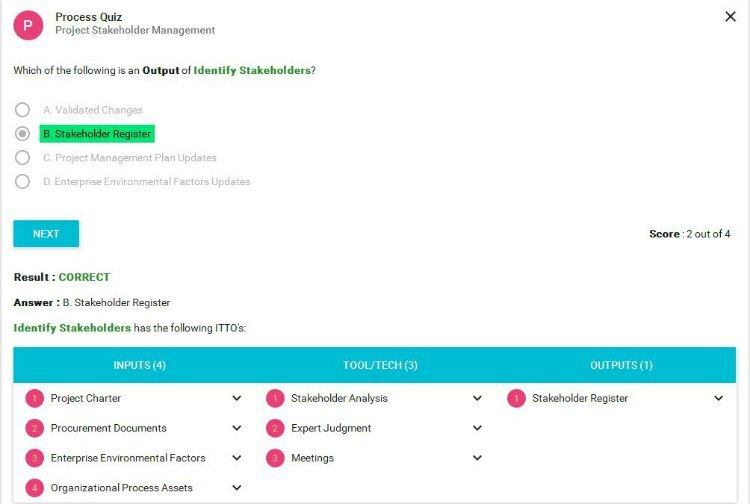 When you answer it you get the detailed information about the ITTOs. Don’t look at my score! I promise that in real life I’m better at stakeholder management than that. I’m not a massive fan of flashcards although I know they work for some people. Personally I prefer to write out my own as the process of creating them helps me remember them. However, for your commute or when you’re on the go it can be helpful to have digital flashcards as a memory jog. You can bookmark them and note that you got the answer correct or incorrect. If flashcards are your thing, BrainBOK has you covered with 2000 of them. They are suitable for both PMP® and CAPM® exam prep. One of the things that has helped me most in the past is taking a mock exam and practice questions. Practicing under exam conditions gives you a feel for what the real exam is going to be like. I would definitely advocate taking PMP practice exams as part of your studies. That goes for whatever certification you are aiming for: mock exams are a huge help with preparing yourself mentally and checking your knowledge. BrainBOK has 6 PMP practice exams covering each of CAPM® and PMP®, with varying levels of difficulty. A unique feature is Mastery Mode that tracks and records areas that you need to work on, helping you improve as you study. Whenever you get a question wrong or mark an exam question for review it gets added to your Mastery Mode personal database. 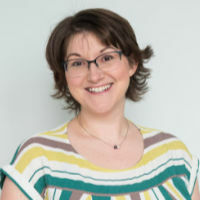 Then go to take the Mastery Mode exam – this is a personalised exam for you based on what the system knows you have struggled with in the past. Get the question right and it’s removed from your Mastery Mode database. Get it wrong and that area will continue to be tested until you’ve mastered the skill. This is a really good way to make technology work for you and to minimise the amount of tracking you have to do yourself about areas that you find easy or hard. BrainBOK is a great way of making the PMBOK® Guide accessible. It’s a good tool for PMP mock exams and practice questions, and will help you prepare for the exam. However, to be a great project manager in real life, I think you’d still benefit from other training material too. For example, BrainBOK is a fantastic tool for digging into the detail, but there’s very little narrative explaining what project management proceses are for or why you would choose to use them. If you are new to project management, you would benefit from knowing this because it will help you do your job and give you more confidence in the workplace. It will also help you answer some of the exam questions, because you’ll be able to apply your everyday knowledge to the situations in the questions. You can get this sort of background information from a companion PMP study guide (here are my favourite PMP prep books), or you might feel you don’t need it, if you already have a few years of experience so you understand why you are doing certain things. 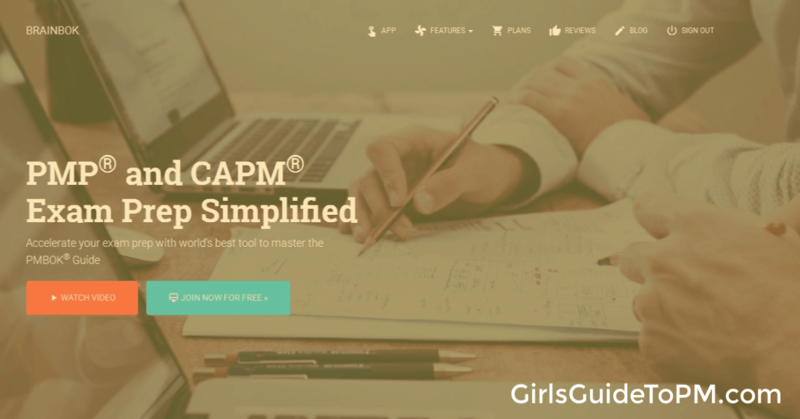 And if you are going for the CAPM®, the exam is 100% based on the contents of the PMBOK® Guide so it becomes less important to have that rounded view of what it means to manage projects in real life. The strength of BrainBOK is in the performance analytics. Whether it is quiz questions, flashcards or exams, it’s easy to see your strengths and weaknesses with the data you get out of the tool. This will help you spend more time on the areas that you struggle with. The mock PMP exams and exam practice questions will help build your confidence in a way that reading a study guide will not. The ITTO Explorer is another area of real value in this learning tool. I know that some trainers say that it isn’t important to learn the ITTOs verbatim but I also know that students tend to feel more comfortable when they have a good understanding of them (even if they can’t repeat them parrot fashion). Test out BrainBOK for free here.